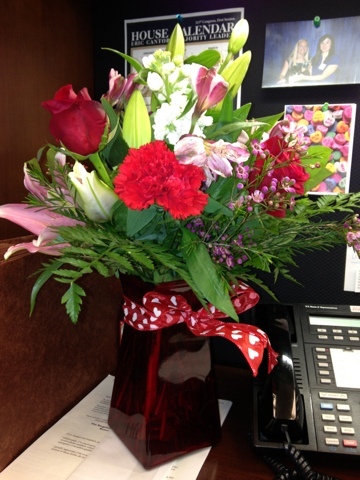 Since Valentine's Day was on Thursday, I decided to include it in my President's Day Weekend Recap. Because of my Lenten sacrifice, we made dinner at home which I prefer anyway. 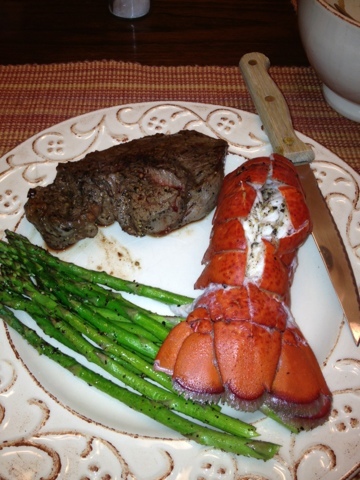 We had juicy steaks, succulent lobster tails and asparagus! After work the next day, we got on the road and made our way up to Maryland for a weekend of skiing. We shared a house with 10 friends which made the weekend a steal. Our house had multiple bedrooms, a fire place, and a hot tub! Everyone brought food, drinks, and games. 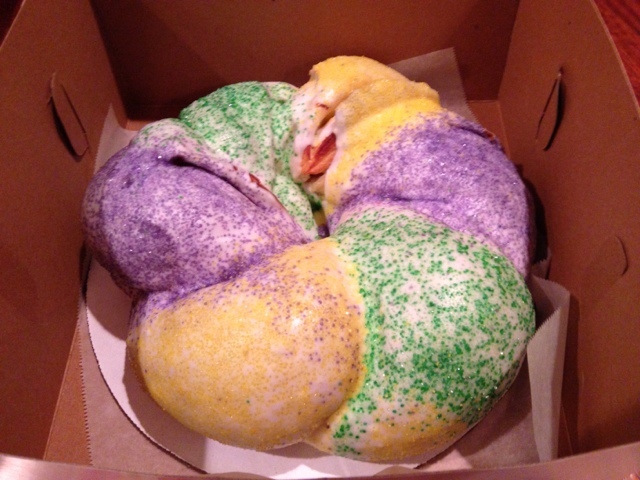 I brought the King Cake! We skied for three days. 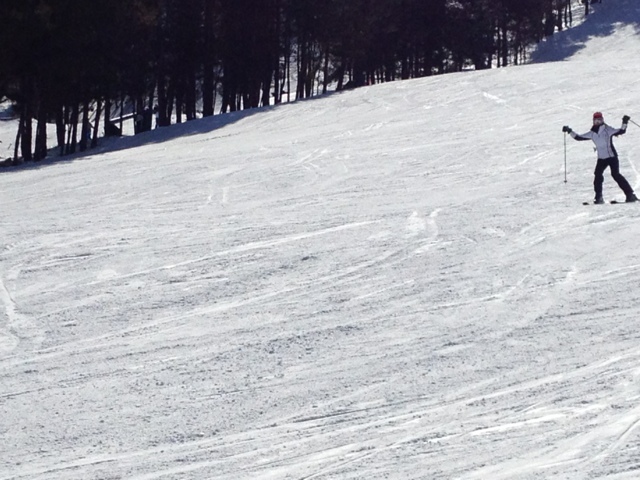 Saturday was good, Sunday was absolutely FREEZING, and Monday was just right...sunny with great conditions. I actually went down a few blacks! 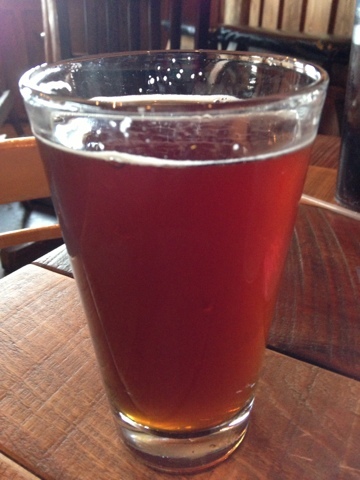 Before heading home yesterday, we stopped at local Brewery. 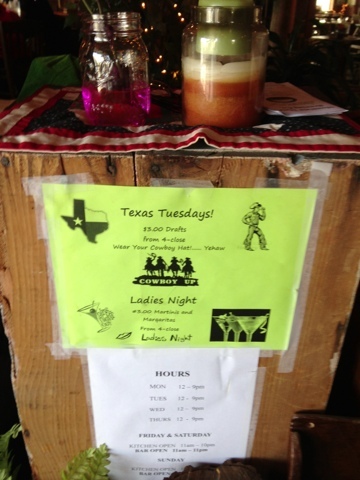 They have Texas Tuesdays...it made me smile. Texas/Texans love to infiltrate everything! The Brewery was one of the few times I ate out, and it was DELICIOUS. 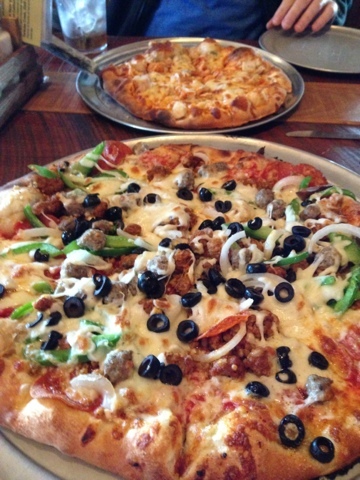 Pizza and beer is seriously the perfect combination! 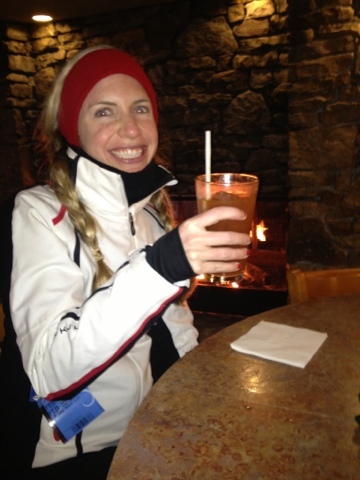 The ski trip was the perfect way to spend the long weekend! Thank you to Alice and Ryan for planning it all, and I am excited for all of the new friendships I made. Ugh side note: did you watch Downton? Not as upset as a few weeks ago, but still pretty damn peeved!